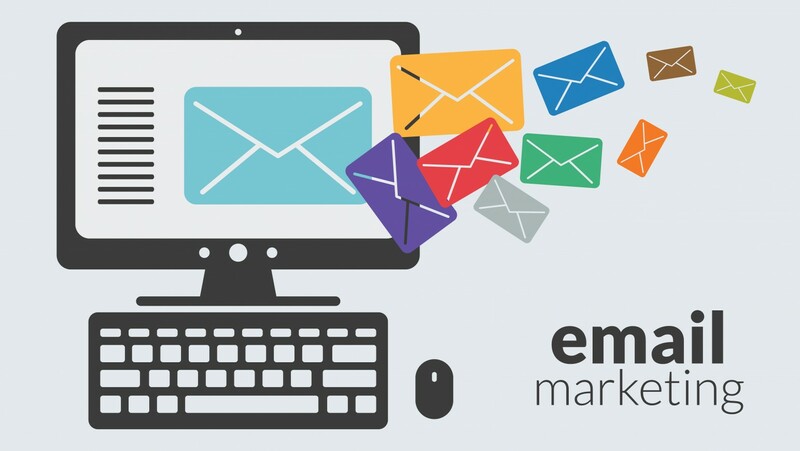 Through this service, we promote the use of email for direct marketing communications fast, safe, economical and measurable … as commercial campaigns for customer acquisition and others. MailChimp is a simple email marketing software (EMS) which gives you a number of easy options for designing, sending and saving templates of your emails. The number of feasible options and the easy to use interface set MailChimp apart from other software, and this can be seen with the number of users that use this software, going well over a million users! People who maintain a newsletter will find MailChimp to be of a lot of help, as it helps them save their drafts and formats quite easily. MailChimp also helps you track your results so you can check the responses that you receive from your clients. This gives you a better idea about how you can make changes to your campaign in order to get a more positive response for your page!